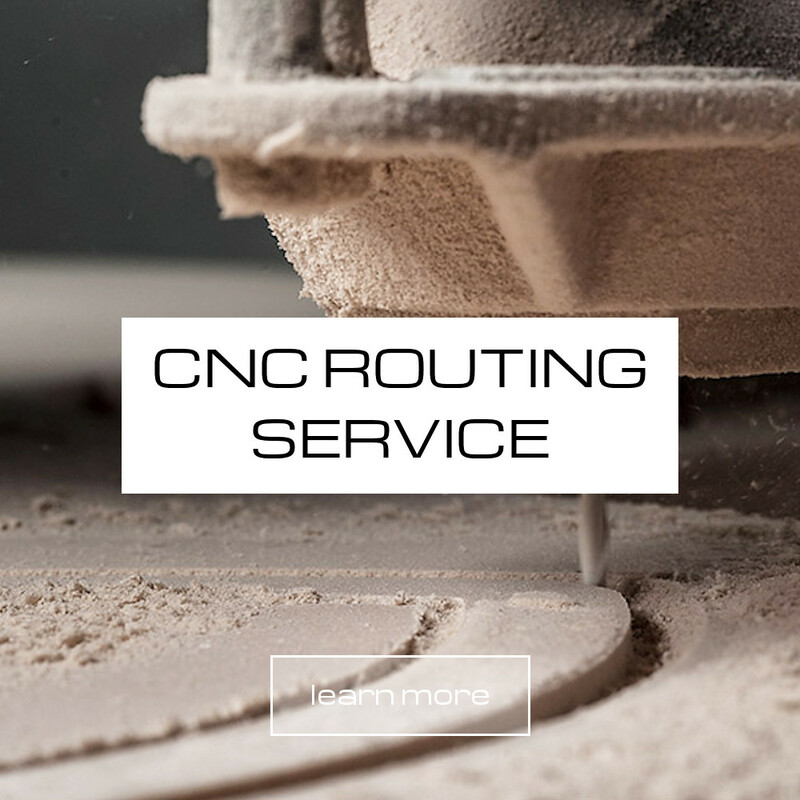 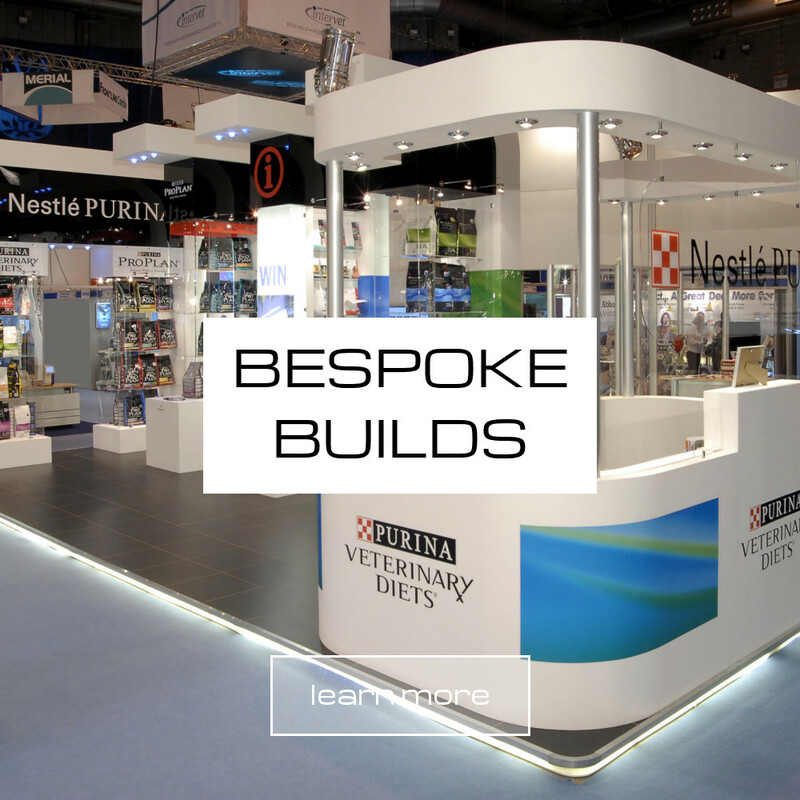 We are a well established joinery company in Earby | Skipton on the border of the North West & Yorkshire that has been building bespoke exhibition stands for over 20 years. 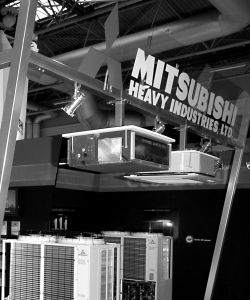 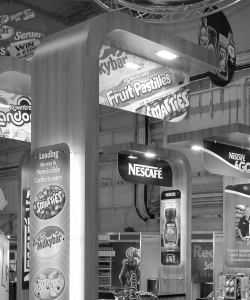 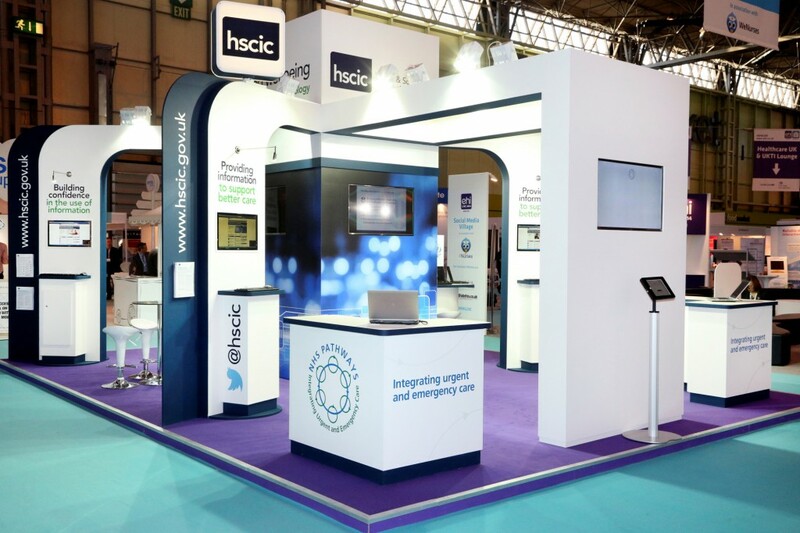 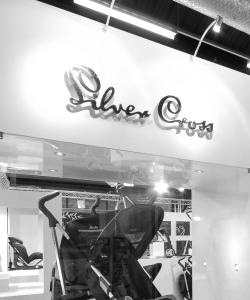 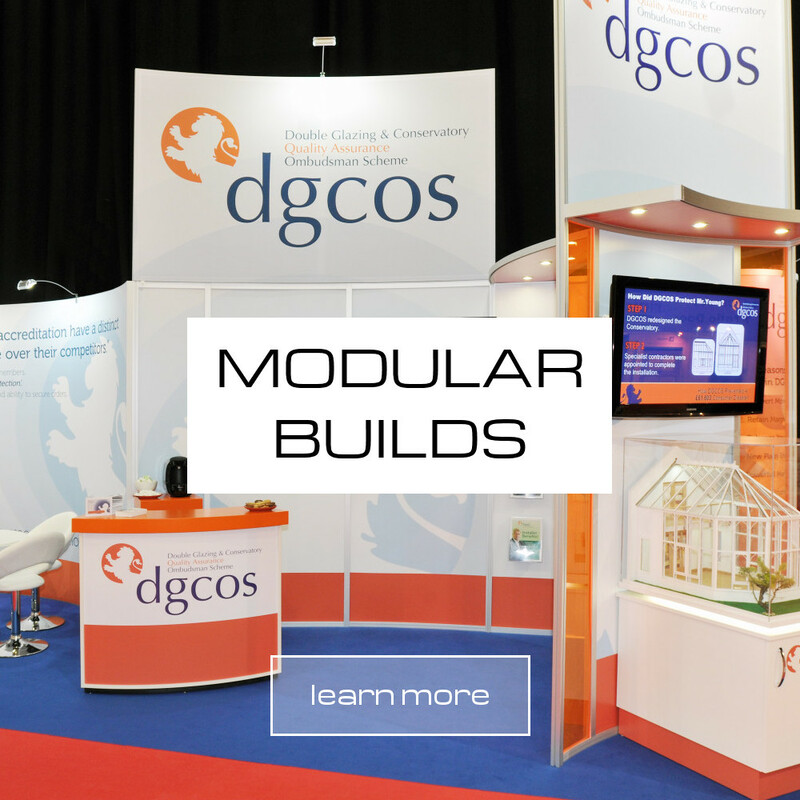 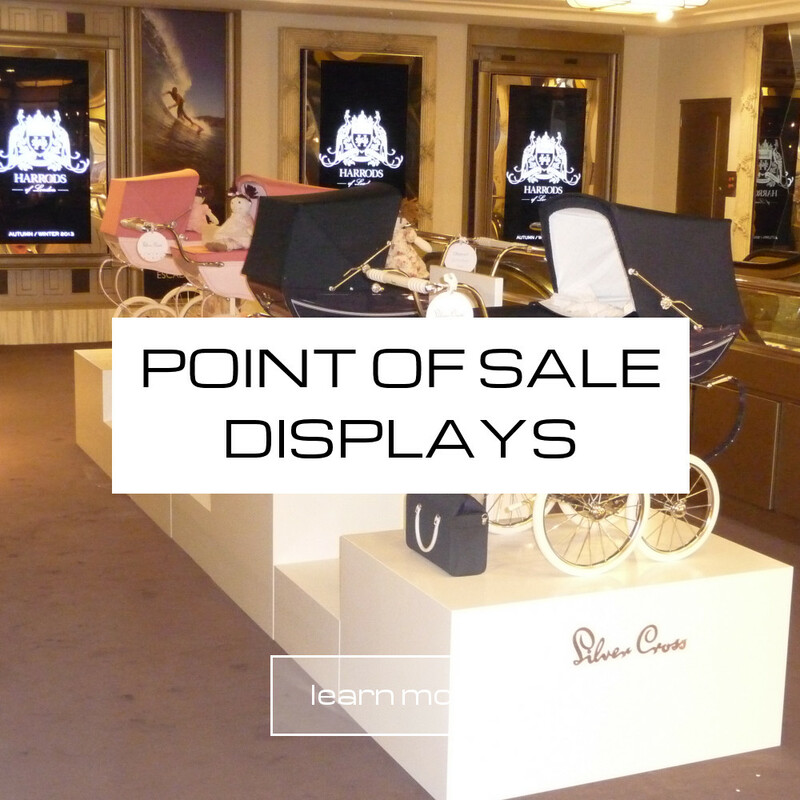 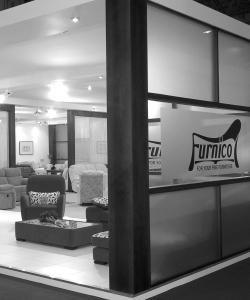 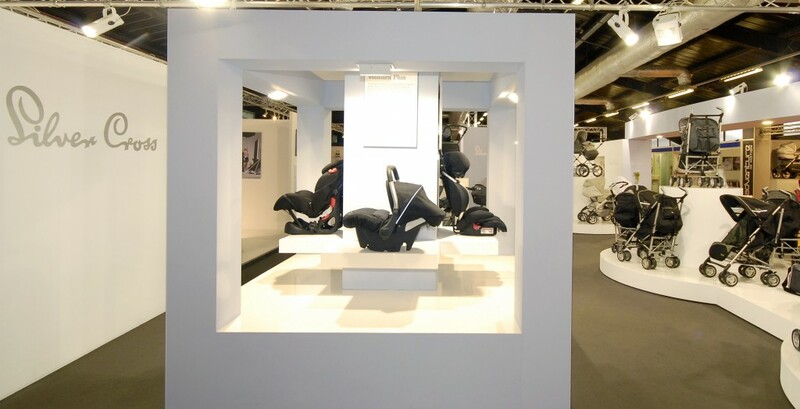 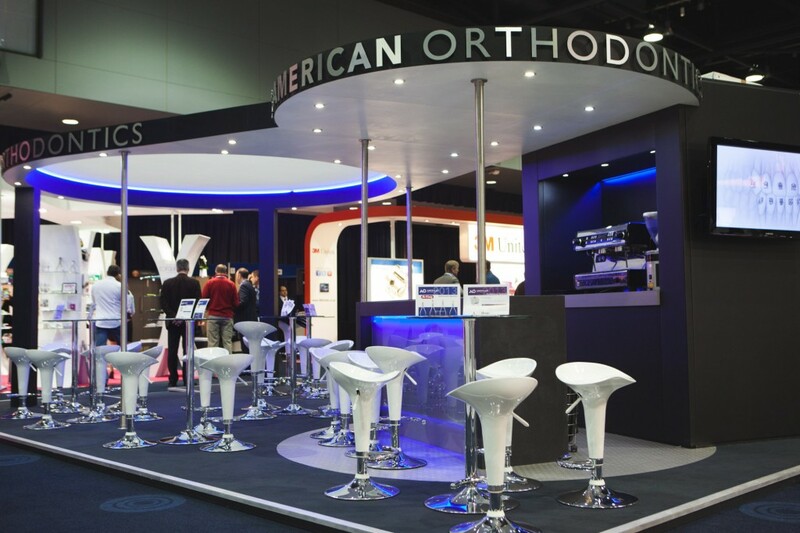 As a trusted exhibition stand contractor we provide you with an efficient, professional service we are proud of. 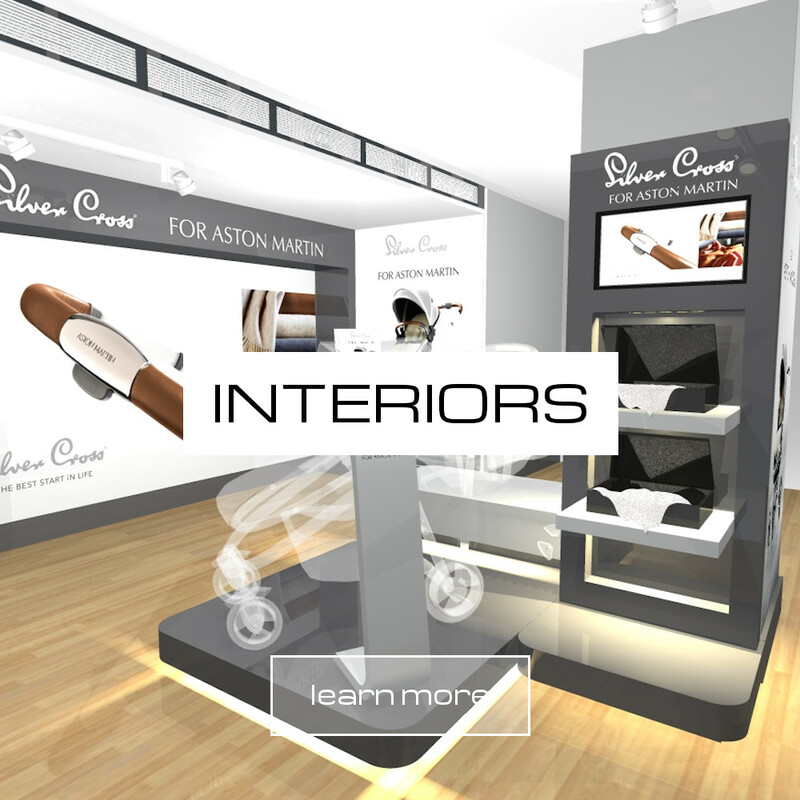 Our award winning exhibition stand designers are on hand ready to create free 3D visual designs of your project. 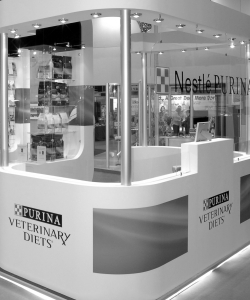 Please contact us if you need any more information about our services & what KJ can do for you.